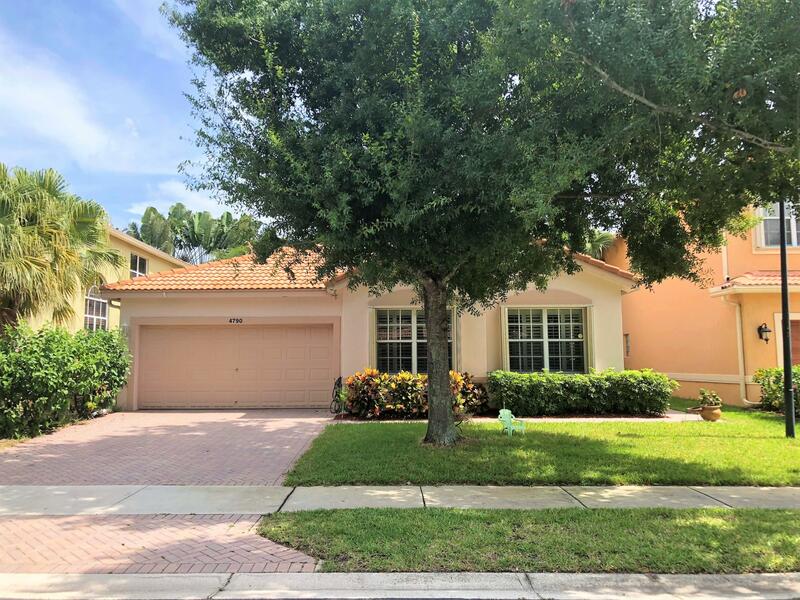 All WINTERPLACE homes currently listed for sale in Delray Beach as of 04/21/2019 are shown below. You can change the search criteria at any time by pressing the 'Change Search' button below. 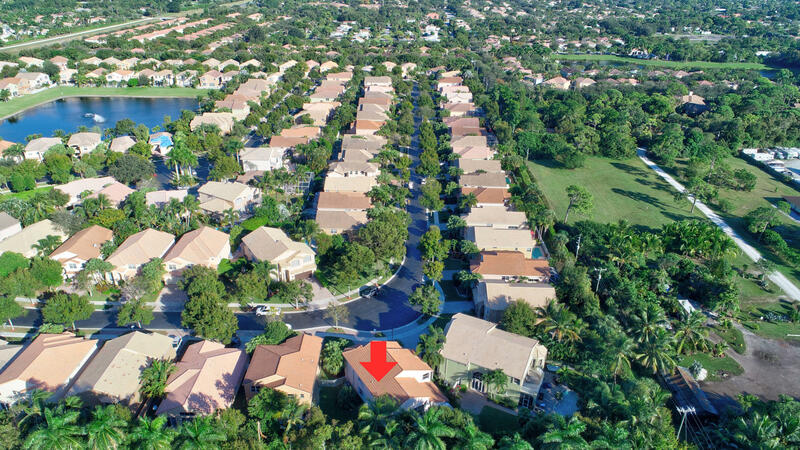 "This Stunning and totally remodeled and upgraded home is situated in one of the more desirable communities in Delray. Just reduced in price and full of upgrades with all new wood like tile floors, New Carpeting, all new Paint throughout,all new Stainless Steel Appliances as well as a great open floor plan.The back yard features a new concrete patio and newer fencing all surrounded by lush landscaping.The Community consists of a clubhouse,Swimming Pool, Tennis court, and Tot playground. Only minutes from I95, Turnpike and the fabulous downtown Delray Shoppes, Restaurants and Beach." "REDUCED!! PRICE TO SELL: Master Bedroom Downstairs, Stainless Steel Kitchen Appliances, Frontloading Washer and Dryer, Oversized lot with screened-in covered porch, Formal Dining room, large loft overlooking Formal Living room. COMMUNITY FEATURES: Breathtaking main entrance, Street Lights, Sidewalks, Automatic electronic entry gate system with video camera COLONY CLUB FEATURES: State-of-the-art exercise facility featuring Life Fitness aerobic and circuit equipment, as well as free weights, Community swimming pool, Kids pool, Invigorating spa, Meeting / Card room, Great room, Tot Lot, Half Basketball Court. 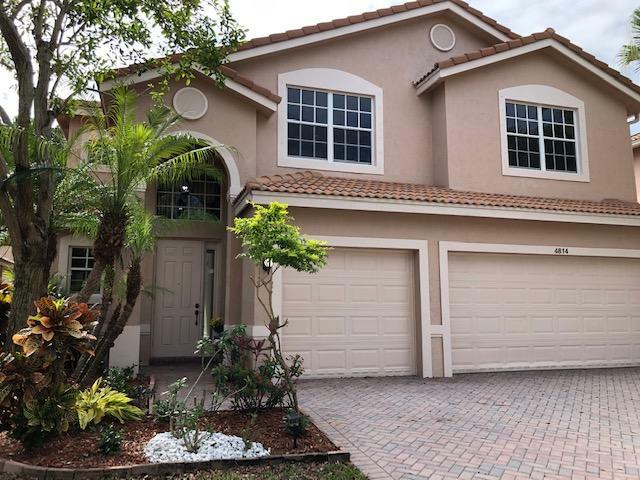 OUTSIDE YOUR HOME: ''S'' tile room, Covered entry, Textured Stucco with smooth architecture bands, Designer Color coordinated paint schemes, interlocking brick paver driveway,"
"Rare opportunity to own a single story 4 bedroom, 2.5 bath home in The Colony of Delray! Large master bedroom with access to patio, huge master bath & his/her walk in closets. Beautiful white kitchen with granite tile counters and all new stainless steel appliances. Plantation shutters in guest bedrooms. Enjoy your private, tropically landscaped rear patio with retractable awning. Accordion hurricane protection for quick, easy preparation. Community offers, low HOA dues, guard gate, large heated pool and spa with peaceful lake view, basketball court, and fitness room! Great location provides easy access to Atlantic Avenue, great beaches, shopping, I-95 and Turnpike."